My heart with Influence Leadership is to develop Leaders and help them increase their individual Influence and Leadership skillset. Leadership is the difference maker! 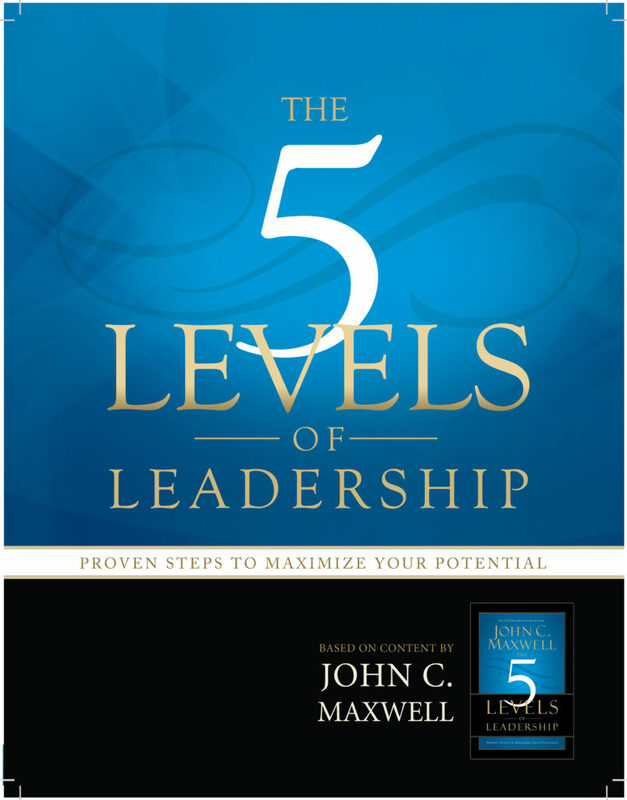 Discover how Leadership is different from Management and bring your organization to the next level. A well trained Sales Force is vital to your company’s success! We have developed a number of offerings to partner with you in this critical area. Great teams don’t just happen! Creating and sustaining winning teams with the right attitude and results is not easy. Let’s build your team together! Chris Fuller has been developing businesses, motivating audiences, and training personnel for over 25 years. Speaking to audiences of several.. or several thousand, he communicates with natural enthusiasm. He has delivered many Keynotes and Facilitated Sessions throughout North America and around the world. Chris is an amazing speaker! Funny, witty, good at engaging the audience. I, really, enjoyed listening to him and it got me motivated to go back and make changes in our organization to improve its effectiveness. Leadership is Influence. 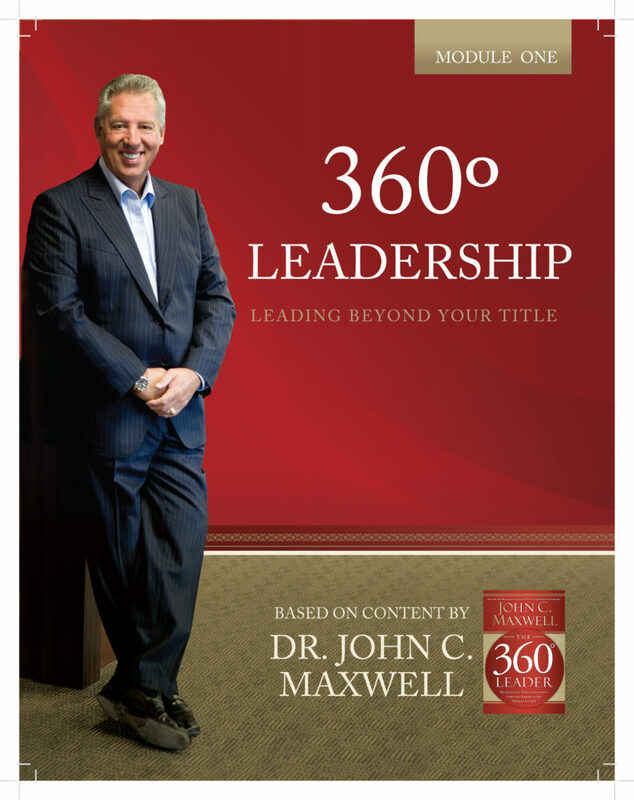 This is one of my favorite quotes from someone that has been a mentor for years now – John Maxwell. His writings and conversations have influenced my Leadership and thinking. One of my favorite sayings is, “You Lead People, you Manage things.” So if we ‘Lead People’ – what does that mean? 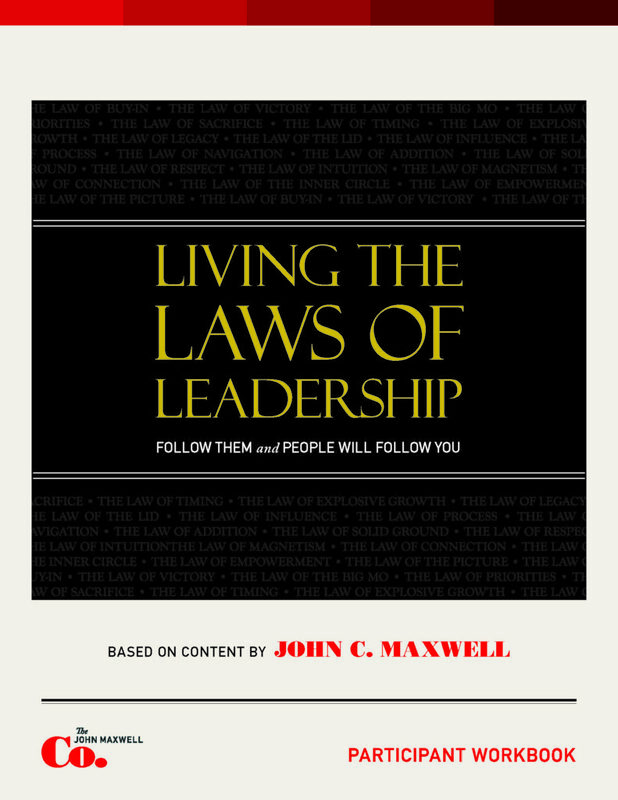 If we are going to lead, by necessity others need to be following and that takes Influence. 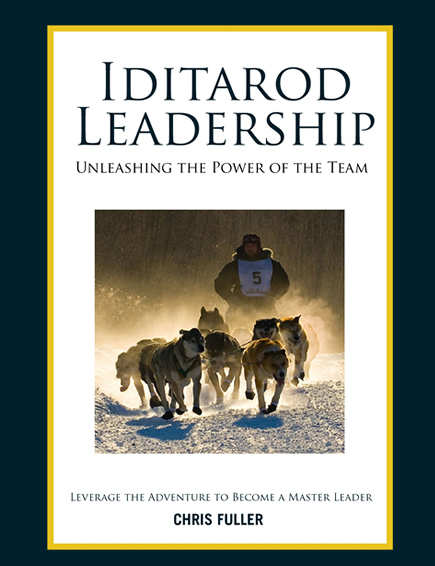 In Leadership seminars, workshops and keynotes all over the planet I’ve asked the question, “Are leaders born or made?” I believe the answer is both… There are leaders that have Natural leadership traits – and there are those that invest time in understanding what influences others and they grow and develop their leadership competencies. My heart with Influence Leadership is to develop Leaders and help them increase their individual Influence and Leadership skillset. In addition, it is to Influence Leadership in every Organization to embody the Servant Leader + mindset. The plus is that we Serve those that we Lead, while maintaining positive accountability throughout the Organization. Serving the Organization must be balanced with achieving the desired results for our Clients and Investors. All of which takes both Leadership and Influence. It’s about Results AND Relationships! A Leader’s Influence is based on a number of factors. Organizational Influence is usually granted based ona Leader’s results, successful tenure, contribution, communication skills, etc. However, Individual Influence is based on factors that influence that particular Individual. Learning people, their motivations, their Communication Styles, their behavioral styles (or Personalities, as called by some), all matter in creating personal influence. Leadership Influence starts with the Leader’s own EQ – their Emotional or Relational Intelligence. They understand themselves first and are able to lead themselves well. From that vantage point, they are able to leverage their awareness of social intuition to connect with and lead those relationships for mutual benefit. 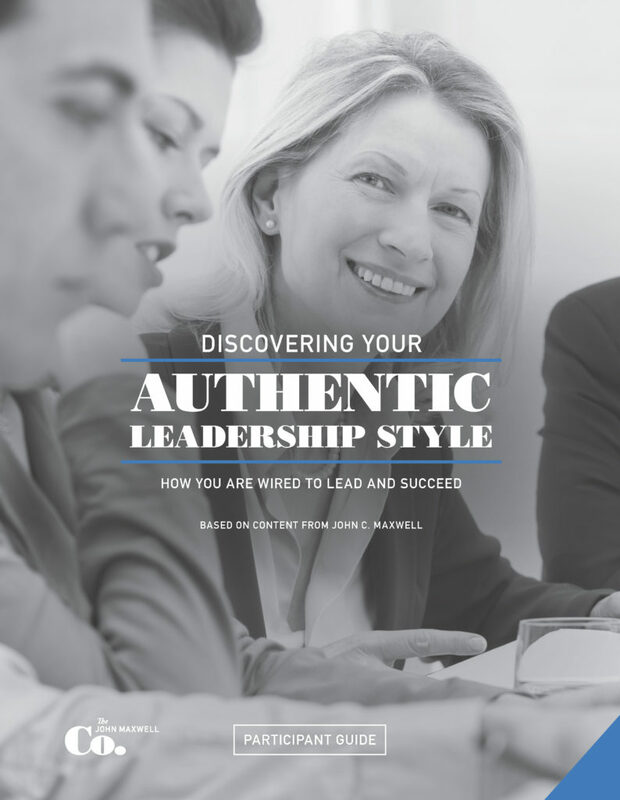 Influence Leadership is about growing leaders and their abilities to achieve more through clarity of process, connected relationships and enhanced organizational effectiveness through mutual engagement. Simply put, my heart is to make People and Organizations better.